Since the launch of its first online casino in 2010, iSoftBet continued to grow throughout these past years to astounding heights. With such popular releases as the Basic Instinct slot and the Scrolls of Ra slot on its catalogue, iSoftBet casino provider shouldn’t be underestimated. 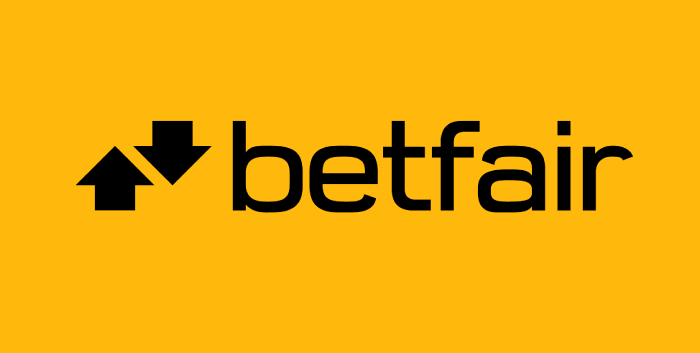 With headquarters in London and Luxembourg, iSoftBet holds licenses by a number of different entities, including the UK Gambling Commission (UKGC), Curacao Gaming, and is also RNG certified. Although it’s not as renowned as some other software companies, iSoftBet isn’t a newcomer in the gaming industry. It’s had experience creating gaming products, including video slots, branded slots, table games and poker games. Moreover, iSoftBet has several partnerships with different well-know companies in the industry, including names like ELK Gaming, Leo Vegas Casino, Evolution Gaming, Poker Stars, Go Wild and others. 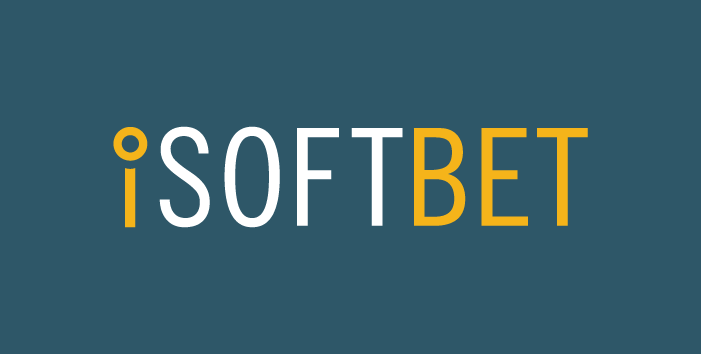 A team of industry experts is leading iSoftBet, including art directors, experienced developers and game producers, and only the best of the best are at the helm. One recent addition to the team has been the former Blueprint Gaming Designer Brian Treanor, who is working as a Senior Game Producer with iSoftBet. The games portfolio of iSoftBet includes a range of different games starting from online video slots to table games. 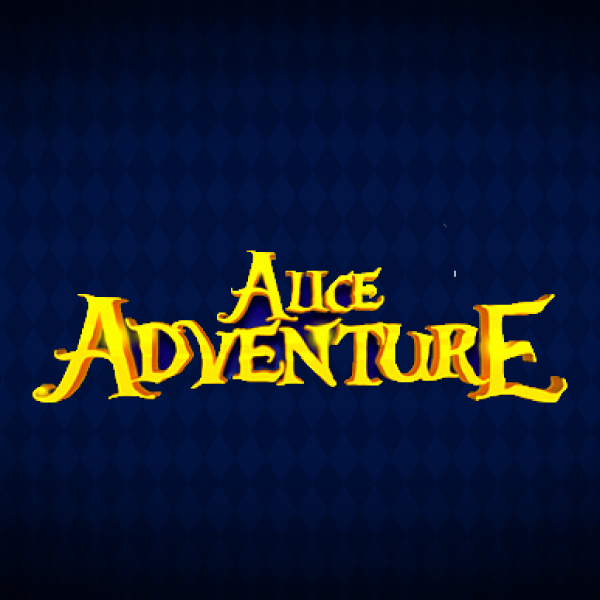 The quality of the gameplay, animation and design-concept of each of the games went hand in hand with the development of the company itself. Thus, we can say without any doubt that iSoftBet has some of the best-looking games on the market today. All games operate smoothly and integrate well across all platforms. There is no doubt that the team behind the iSoftBet games is experienced and knows how to do their job. The main focus of iSoftBet is roulette and blackjack table games and that is why you can find many variations of both games produced by the company. Roulette variations include European, American Silver and VIP, while for blackjack, you can find the Multihand VIP and Atlantic City variations. In addition to roulette and blackjack, players can also find Punto Banco and Joker Vegas 4Up in their portfolio of products. Each of the table games comes with a high-level finish, providing an excellent user interface. There is no doubt that the range of game variations is wide enough to keep things interesting for the player. This is especially true for the Joker Vegas 4Up which is an interesting take on the classic poker table game, and definitely a game which poker fans should give a try. Even though iSoftBet has a more than a decent range of table games, it is slots where the talent of the company really shines through. 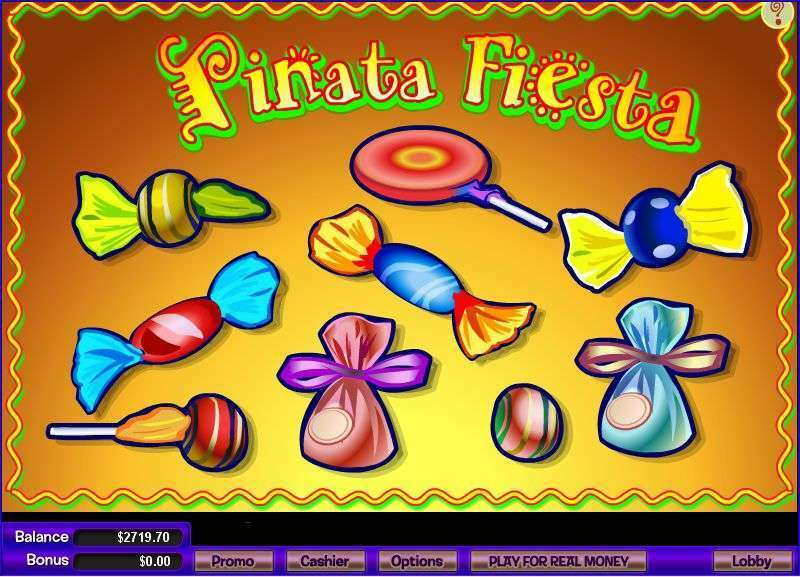 The company has a number of branded slots, slots licensed under trademarked brands, which have all been, or still are, quite popular with gamblers. Their most recent branded slot is Paranormal Activity which is a thrilling experience. 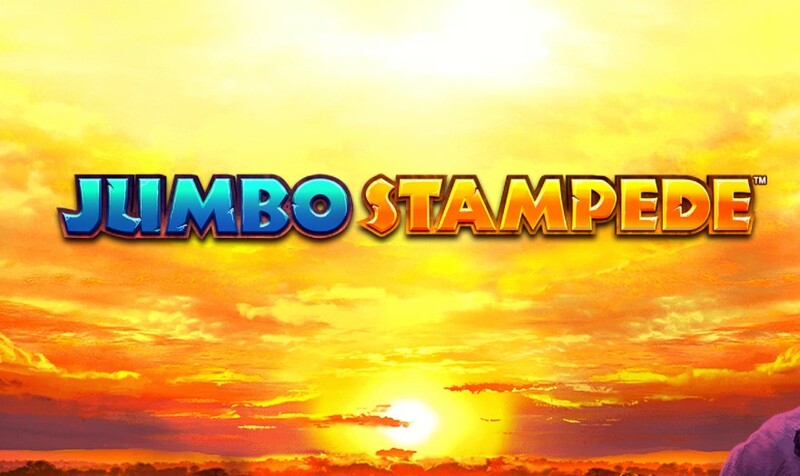 Other branded slots include the Rango slot, the 24 slot, the 90210 slot and the Rambo slot. As you can see for yourself, iSoftBet have some of the best branded slots in the industry. Aside from the branded slots, the original creations of iSoftBet have also proven successful with the gaming market. Their slots are known not just for the best graphic design around, but also for their gameplay. One of the branded iSoftBet slots is themed on the Sharon Stone film with the same name. Just like the movie, the Basic Instinct slot is only about her, but, believe it or not, she’s not the most exciting part of the game. 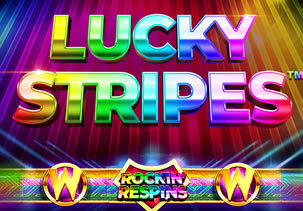 The slot makes use of 5 reels and 243 ways to win. 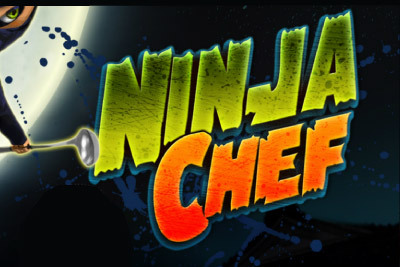 It has a Wild Drop feature can get you a decent number of free spins. You can get as many as 40 free spins, maybe even more. All special bonus features are triggered by 3 Sharon Stone stacked symbols, rather than wild or scatter symbols. If Egyptian-themed slots are your thing, then you’ll definitely love the Scrolls of Ra slot. When it comes to the graphics and animation, Scrolls of Ra is one of iSoftBet’s older slots, so they are not that brilliant. Regardless of this, it still looks better visually than some of the more recent releases in the industry, which is something to be proud of. The popularity of Scrolls of Ra arises from the fact that it is full of special bonus features. It has three different bonus features, including free spins, a win of 500x your original stake and many other features that make it a good game. Robo Smash slot has a collection of cute cartoon robots that can help you get your hands on some serious cash. The game makes use of 5 reels and 15 paylines to place your bet across. It also has a few bonus features like free spins, a x2 multiplier and a x3 multiplier on free spins, as well as an expanding wild feature. It is a low to medium variance slot with small consistent wins with no big wins. Therefore, Robo Smash is the perfect slot for both casual gamers and newcomers to the world of online slots. iSoftBet understands that casino software developers have to meet the needs of the market, so they need to keep up speed with the latest developments. This means that games need to run on HTML 5 rather than forcing players to download software. All iSoftBet slots are HTML 5-compatible, meaning they operate across all operating systems: iOS, Android, Microsoft. It also means they’re faster, safer and with higher definition. As we have already stated in the opening section, iSoftBet has been partnering up with many big names lately. Their partners include the Evolution Gaming and Leo Vegas, to name just a few. We’d recommend keeping an eye on their new releases because it is more than certain that they’ll be mind-blowingly great. If you want to try out some of their slots, claim your welcome offer from some of the featured casinos at Slotswise and start spinning today!